Lighthouse Park West Vancouver pre wedding formals - Best Vancouver wedding photographer Jozef Povazan Photography studio. 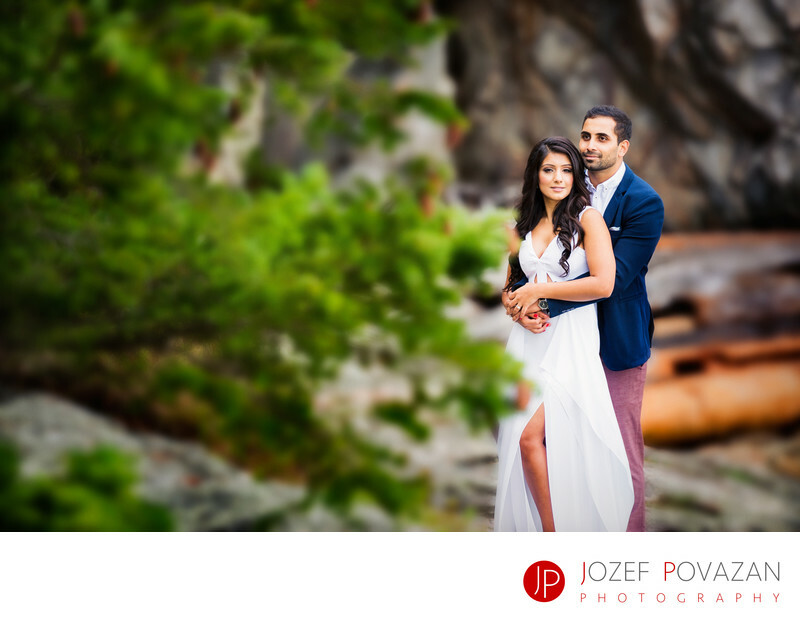 Lighthouse Park West Vancouver pre wedding formals with Indian bride and groom. Going casual with a sparkle of fashion taste in their dresses and having fun time in front of my camera. Scenic and unique location such this West Vancouver gem are harder to photograph since people have seen thousands of great images from there. Well my approach it, light comes first and location complement its beauty. Thank you to Elicia and Jason for being themselves. It does magic to your pictures when you simply enjoy the moments and do not think about being watched :) . That is hard but so rewarding when you can accomplish that. My name is Jozef and I am wedding photographer based out of North Vancouver. If creative wedding photography pictures from your big day is your dream then you can reach out to me and we can have a chat how I could help you with it. Thank you for visiting. Jozef Povazan - BCWA photographer of the year 2015. Location: 4902 Beacon Ln, West Vancouver, BC V7W 1K5.